A while back we talked about reading The Lion The Witch and The Wardrobe, Prince Caspian and The Voyage Of The Dawn Treader which you can read through the link if you missed it. 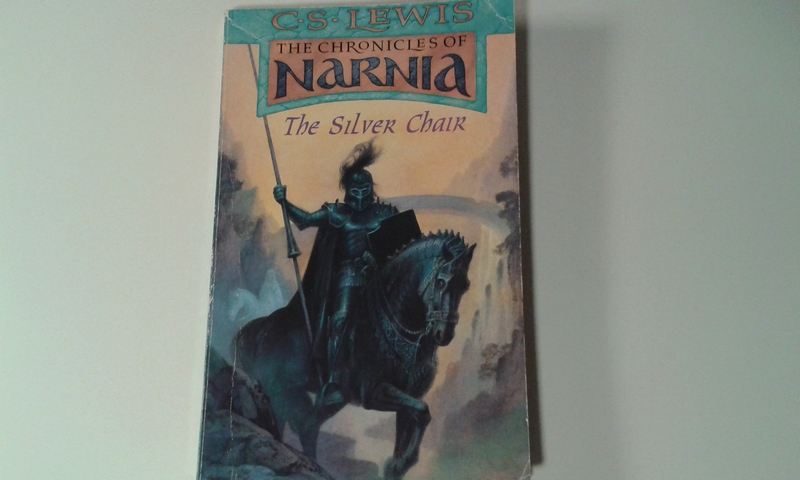 Both D and I fell in love with The Chronicles of Narnia in the first 3 books we read together. By book number four we where pretty much obsessed and D loved going to bed where we could read more! 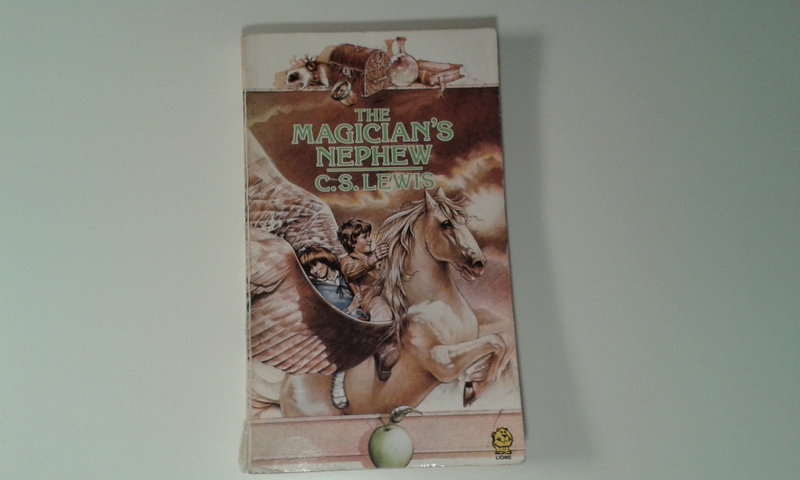 The next book we read was The magician's Nephew which has always been a favourite of mine. I remember this book vividly from reading the series as a child. 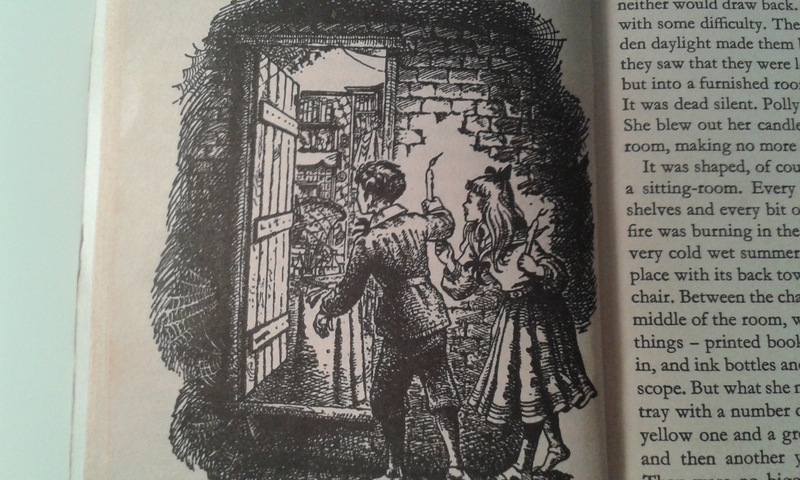 The Magician's Nephew is all about the beginning of Narnia many years before Lucy first visits through the magic wardrobe and even before the white witch! The white witch is actually in this book and we found out how she came to be in Narnia along with many other important points that play into The Lion, The Witch and The Wardrobe. If you have yet to read any of the books I do recommend starting with this book as it really runs in a timeline from here to the other three books we already read. This book is more about the magical and mystical side of Narnia and how Narnia is created from nothing. Some people view this book as C.S. Lewis' way to tell how God created the world and although that may be true I love this books for what it is, a story. A great story! Finding the many places that can be reached though magical glowing rings that hum. Rings found in an attic belonging to a magician. 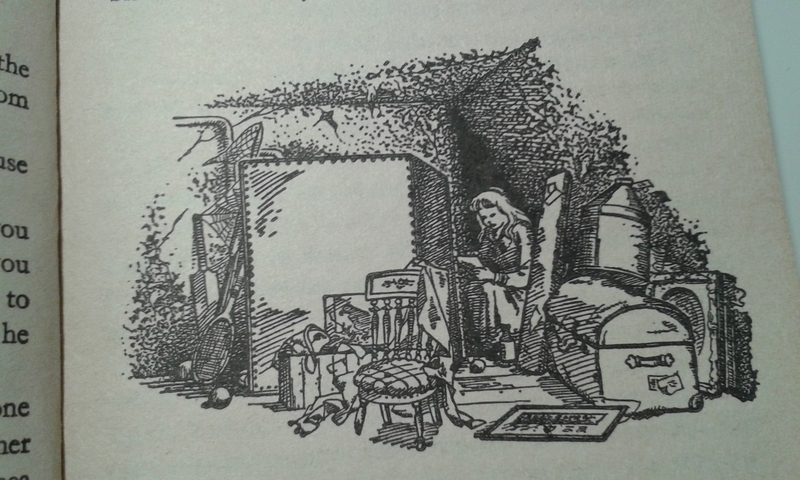 The two main characters in the story from the start are Polly and Digory who are both children, Polly has a 'cave' in her attic which is actually tunnel to all the houses in the row on her street. Through this tunnel they find Uncle Andrew's study in the attic of Digory's house by accident while trying to reach an empty house next door. Uncle Andrew has created the ring which will teleport the person touching them to "The wood between the world's". The rest of story involves so much adventure and wonder that I don't want to ruin for anyone who has never read these C.S. Lewis novels. Next up we went on to read The Horse and His Boy. A story which is about a boy who lives in the lands below Narnia known as Tashbann where human's live. These human's have their own culture's and slavery is one of them which we already knew from The Voyage Of The Dawn Treader. One of these slaves is a boy who happens to find a talking horse sharing his stable one night. The talking horse is from Narnia and was captured as a foal. Together they escape and go on a journey to find their home of Narnia. Through this journey the go through many trials together including running from wild lions, walking through a city filled with people who might kill them at any moment if they knew who they where and most important people who must never know that Bree and another Narnian horse they meet along the way can talk. 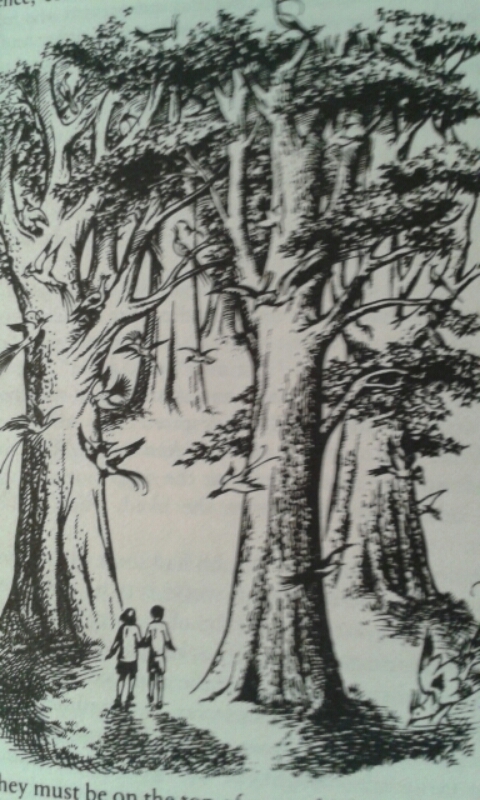 You learn so much about the other parts of the Narnian world. Parts that we have not yet known about. During their journey they learn of a plan to invade Narnia and take over all the talking animals. A plan which only 2 children and 2 talking horses can save Narnia from. They have so many obstacles to overcome in this race to save their home which they don't remember. Can they do it? Can they save Narnia in time? and will Narnia accept them? The third book we read was The Silver Chair. This story follows along to The Voyage Of The Dawn Treader and involves many characters which appeared in the books Prince Caspian and The Voyage of The Dawn Treader. Caspian is much older in this book and is very close to dying. Eustace and a friend of his Jill, from his school in England are the main two characters in this story. The book starts on a very surprising note when Eustace falls off the highest cliff you have ever imagined. However Aslan has saved him and sent him to Narnia on a breath. (yes really!) D was very excited about this book from the start as Aslan has sent the two children on a mission to find the missing prince and only heir to Narnia. On this mission they meet some very unfriendly people, beasts and giants. All of which try to change the direction of which they are looking. There's a lot happening in this story. Many meetings of character's we have met before and many more that we haven't. Aslan has given the children a list which they must remember at all times. A list which will be instrumental to their finding the prince. There is a constant sense of danger and adventure inside this book and many more journey's they have to take in order to find the lost prince of Narnia. I can't say much about this book as there are so many surprises in store. However we loved reading along, D enjoyed every page and was fighting to stay awake so he could hear more. It took us around 6 days to finish this one and it was a great read. The final book in the series is adeptly called The Last Battle and boy is it a good one! The Last Battle has so many wonderful treats in store. 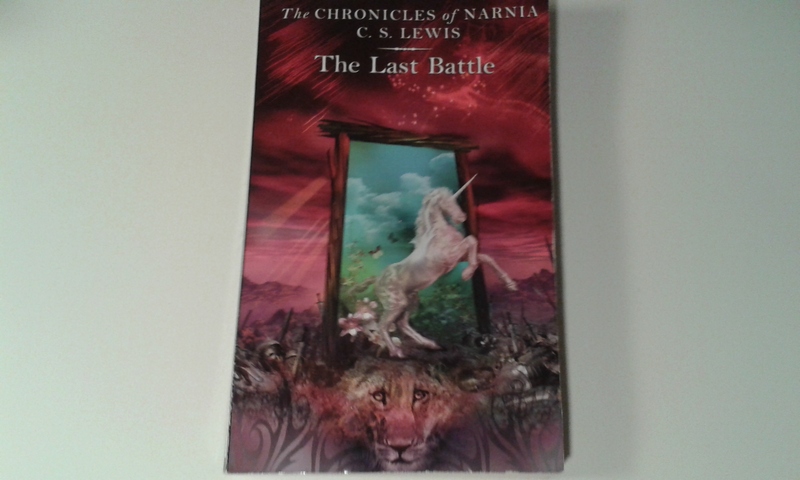 The whole book is about, you guessed it the last ever battle of Narnia. There are so many lessons to be learnt through this book for everyone. An ape found a lion skin and convinced his friend the donkey to wear it. Through this the ape impersonates Aslan and throws all of Narnia into chaos, frightened animals and savage tashbanns are ruining riot in Narnia. They capture the king and it is he who calls to the Son's of Adam and the Daughter's of Eve to help him save Narnia. They have to find a way to save Narnia from the treacherous creatures that hold the fate of Narnia in their hands. There will be an epic battle of the few true Narnians and those too scared to fight the enemy. However this story is not exactly about the end of Narnia. It is about much, much more than that. 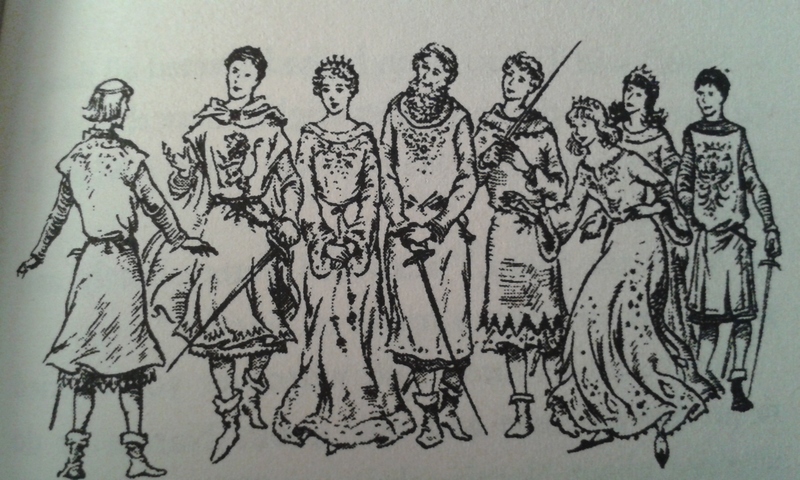 In this book you will meet every single character in any of the stories. All apart from Susan who no longer believes in Narnia itself. The Last Battle hold so much emotion and adventure inside it's pages. D and I laughed, we cried, we were shocked and most of all we were captivated by this story more than the rest. I didn't remember what happened in this book and so I was much the same as D in wanting to keep reading. C.S. 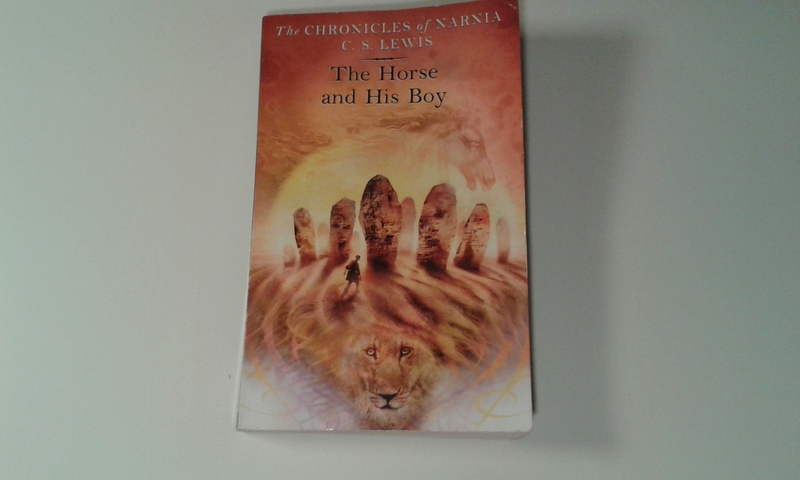 Lewis created a powerful story in the final book about Narnia. A story which can be seen in many ways and from many points of view. It's more about what you want to believe the story is about than what he wanted the story to be about. What is even better is that there is a part in the story where some characters choose to not believe in or see Aslan and every other character. More about how you can not change a person or creature that truly believes in something or simply chooses not to. A powerful message that can be put towards anything in life. This whole book is a roller-coaster of emotions and I was surprised D was able to connect through each point and turn. He knew what was happening and how that made him feel. I love that he has built a connection to each and every character inside every story. He knows the morals of each tale and can tell me which characters are good or bad. D created a bond with the main characters in each seperate story and was incredibly excited when they all came together. He still knew that Susan wasn't there and he even said he missed Susan. The Chronicles of Narnia sparked D's imagination and took him on a wild journey through a place we as adults can struggle to even imagine. I loved going to bed each night with D and watching as his eyes lit up with excitement about Narnia and the wonderful adventure's that happen there. I know that these books are going to stay on our reading list. They are timeless tales that can apply to any generation. These will be a classic that D and I indulge in every year or two. I love the books and I know that D has enjoyed each and every page! I would say that if you haven't read C.S. Lewis' Chronicles of Narnia then you are missing out. They are for the young and old alike. This makes them the perfect books for reading to children at any time. If you have a child that is older than the other(s) they would still be perfect for a family story! You can buy any of the books on Amazon by clicking on the links above which will take you to amazon.Each book costs £6.99 and The Last Battle is £7.99. You can also find any of our other reads by clicking on the badge below. # My Sunday Photo - Splash!